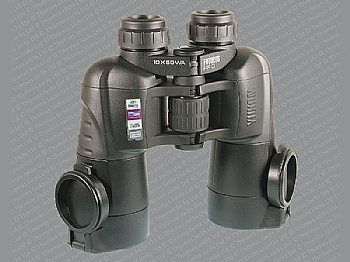 The binoculars have an IPX4 grade of water-resistance and are able to tolerate operation under moderate precipitation while functioning normally and without damage to the unit. The Futurus Pro 7x50 WA offers both the widest field of view and also the brightest image in low light conditions. Because the magnification (7.0x) divides in to the size of the front optic (50mm) more times than any other combination, this gives you a way to compare different models relative brightness. N.B. 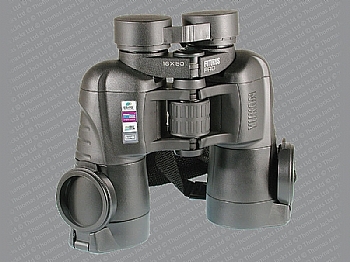 Due to the increased eye relief of the 7x50WA model, it is not possible to fit Eclipse lens caps to the rear eyepieces, only to the front optics. 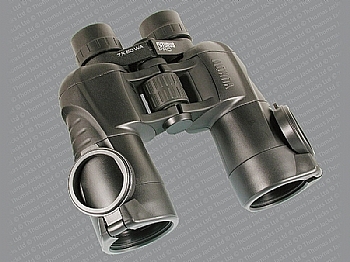 The Futurus Pro 10x50 WA offers the optimal compromise between magnification and angular field of view. High magnification coupled with compact dimension makes the Futurus Pro 16x50 ideal for viewing subjects at longer distances.